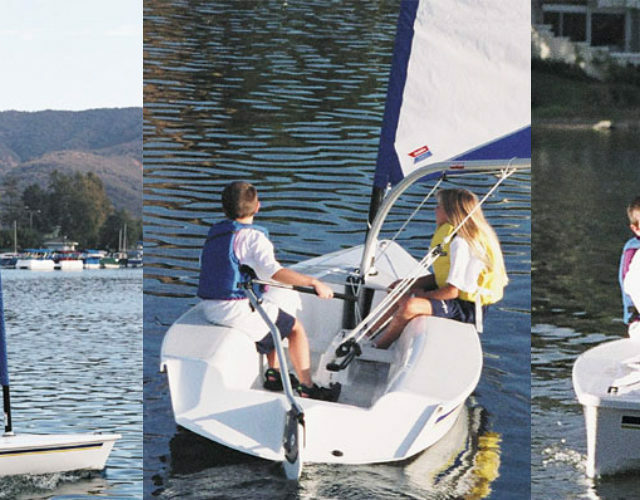 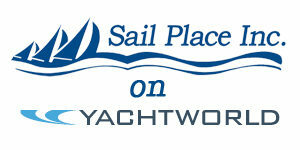 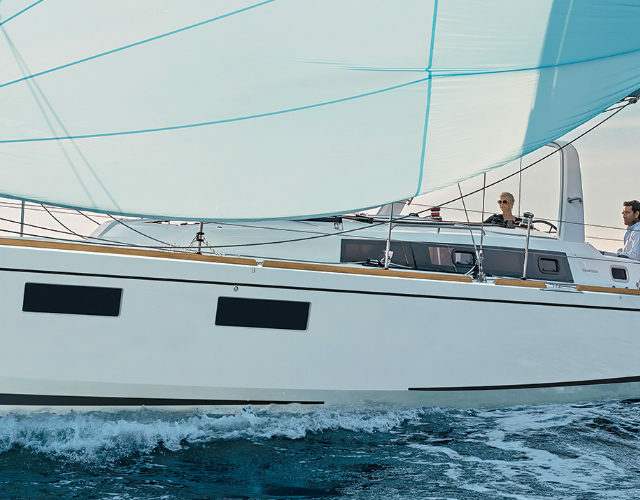 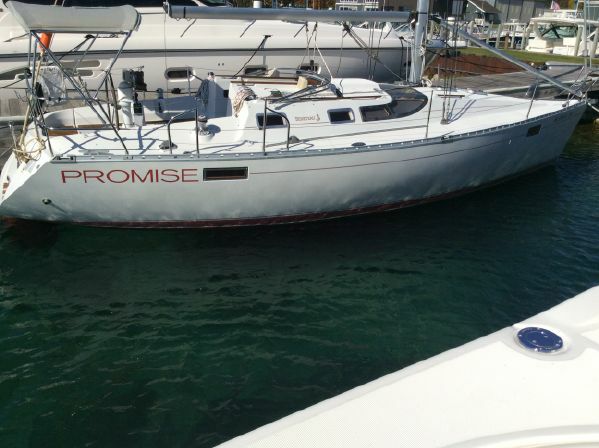 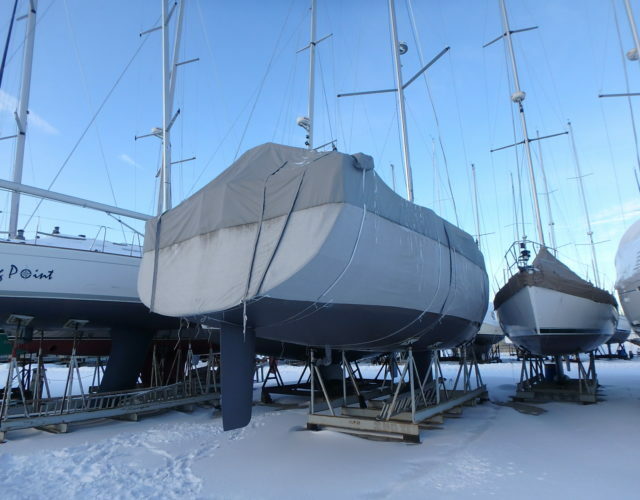 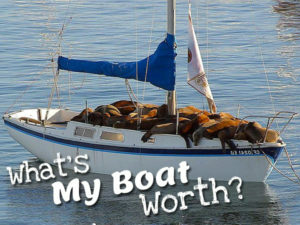 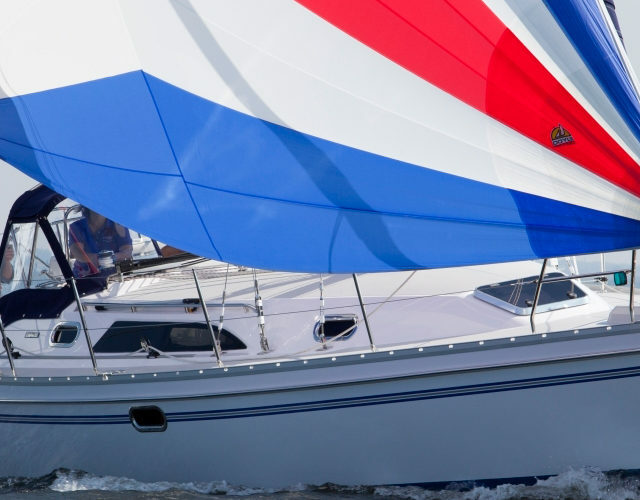 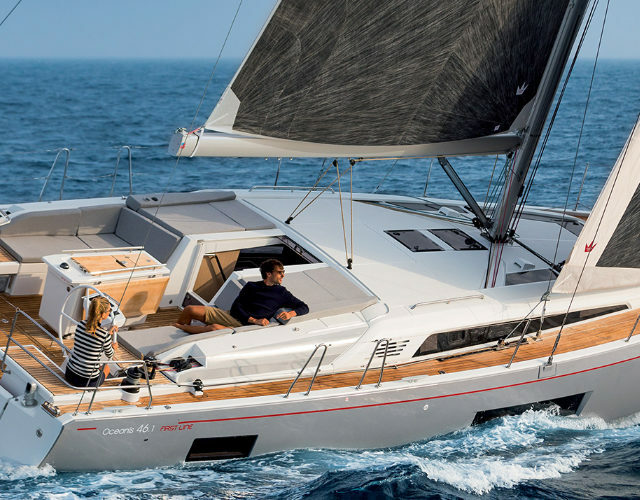 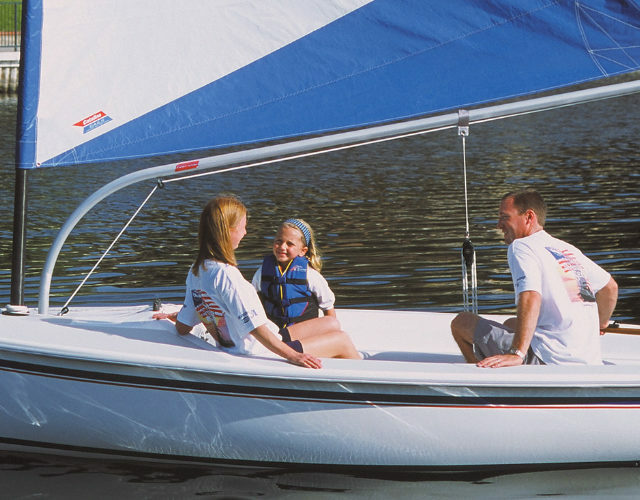 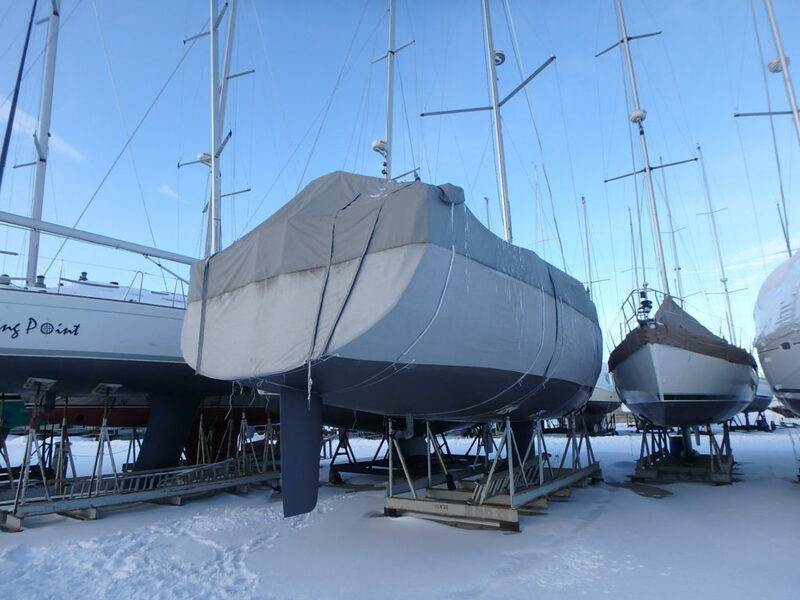 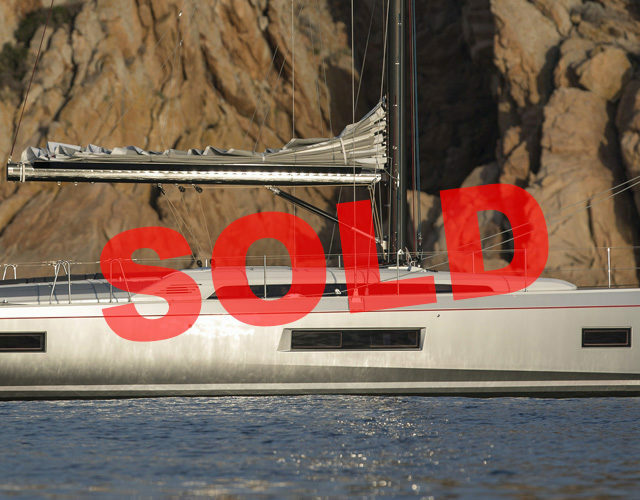 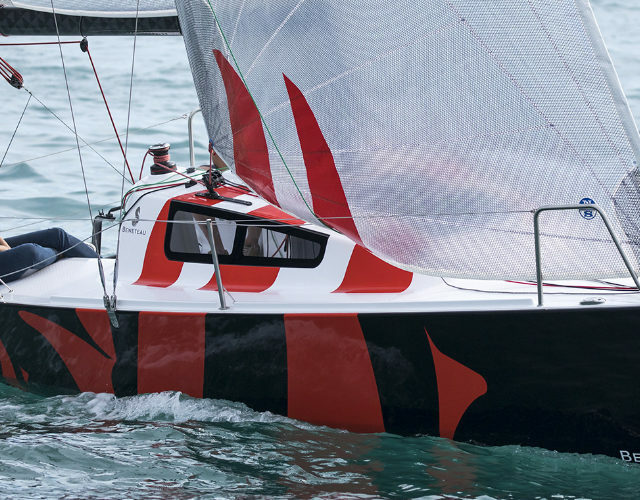 View all of our pre-owned listings on Yachtworld here. 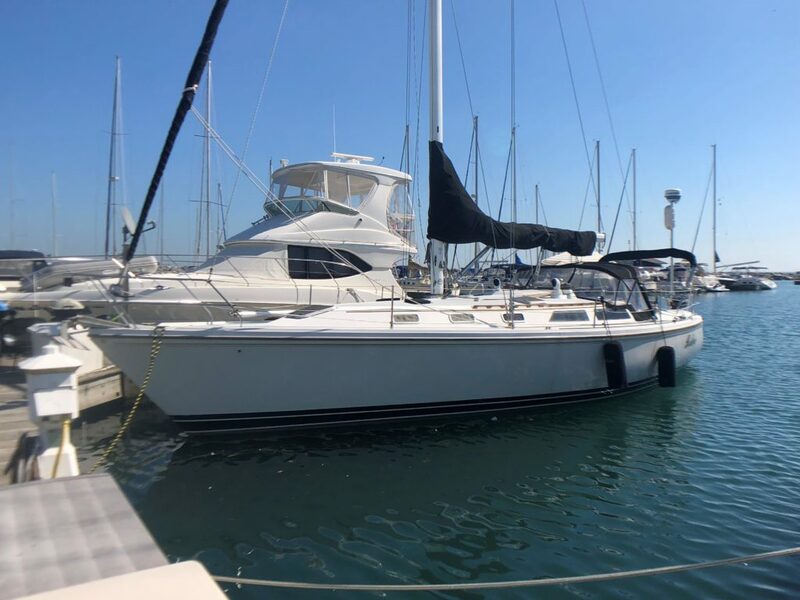 Year: 2013 Current Price: US$ 325,000 Located in Kenosha, WI Hull Material: Fiberglass Engine/Fuel Type: YW# 53789-3256227 View our Yachtworld listing for additional details and photos. 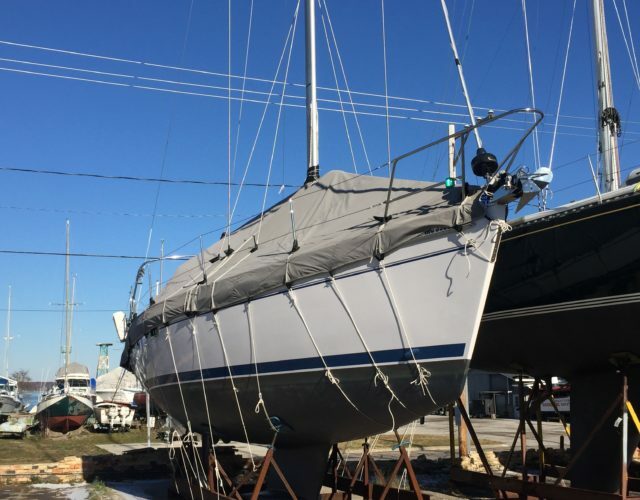 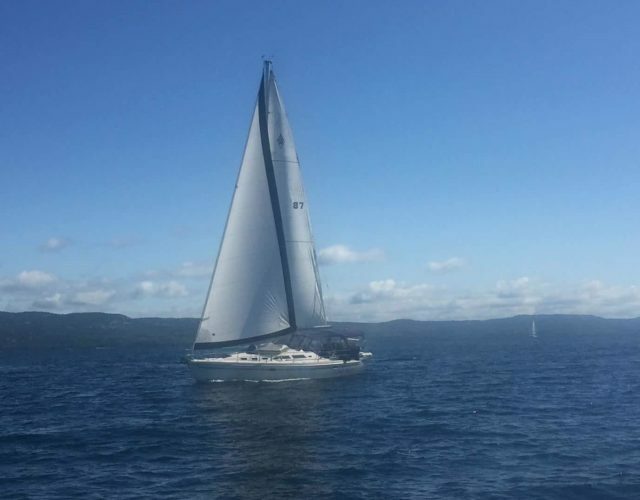 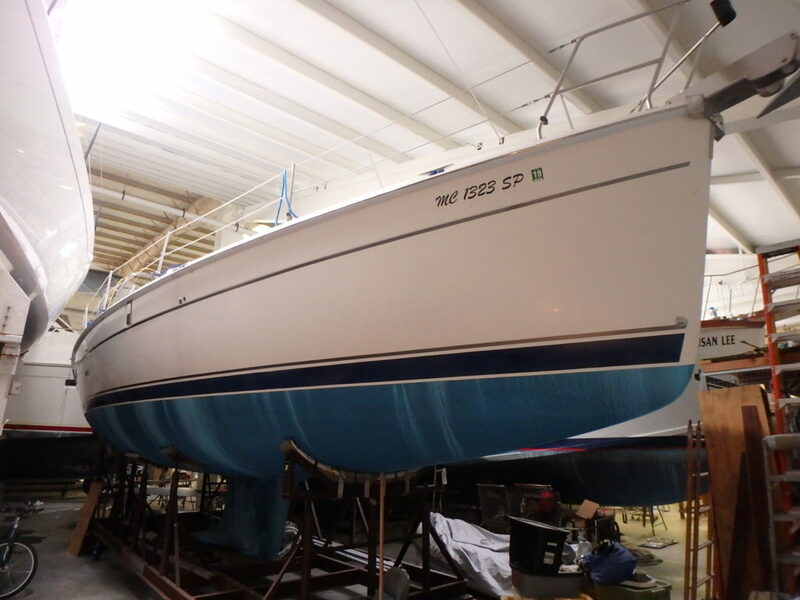 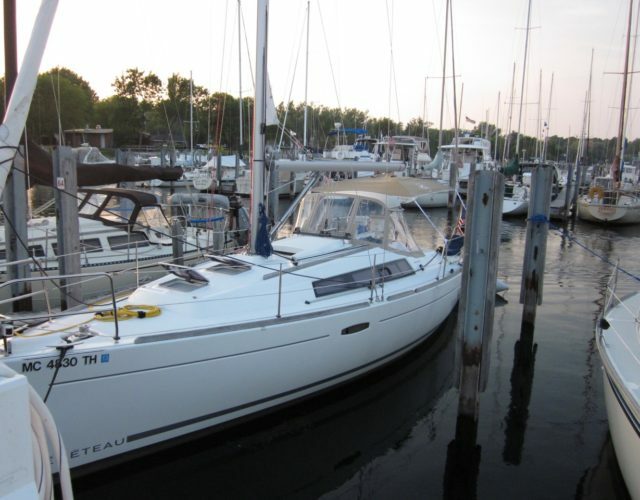 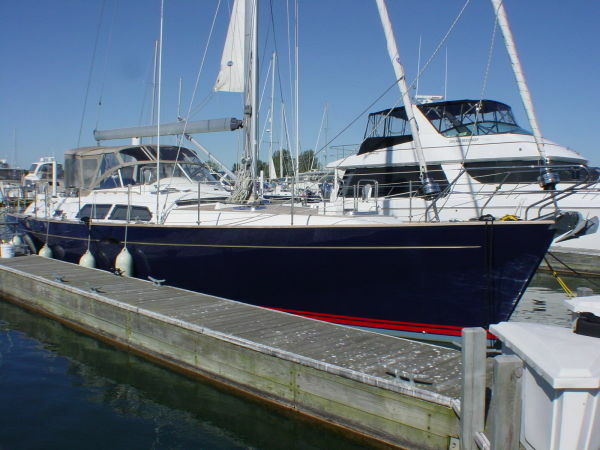 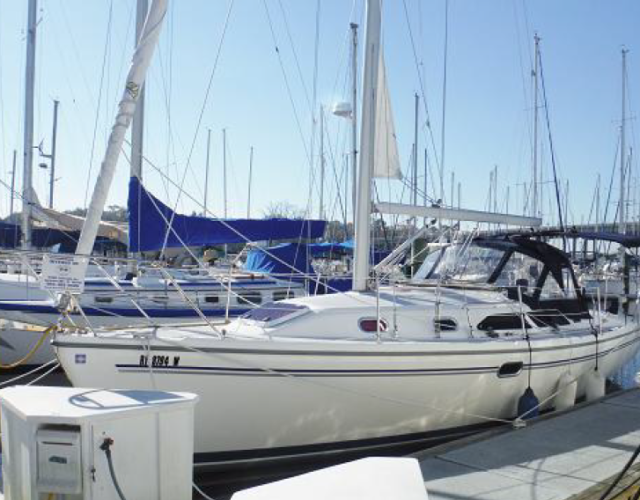 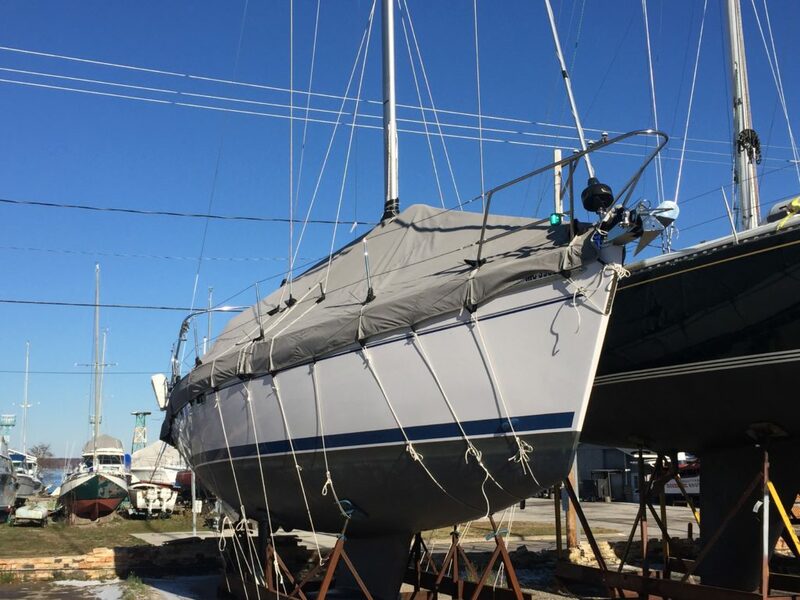 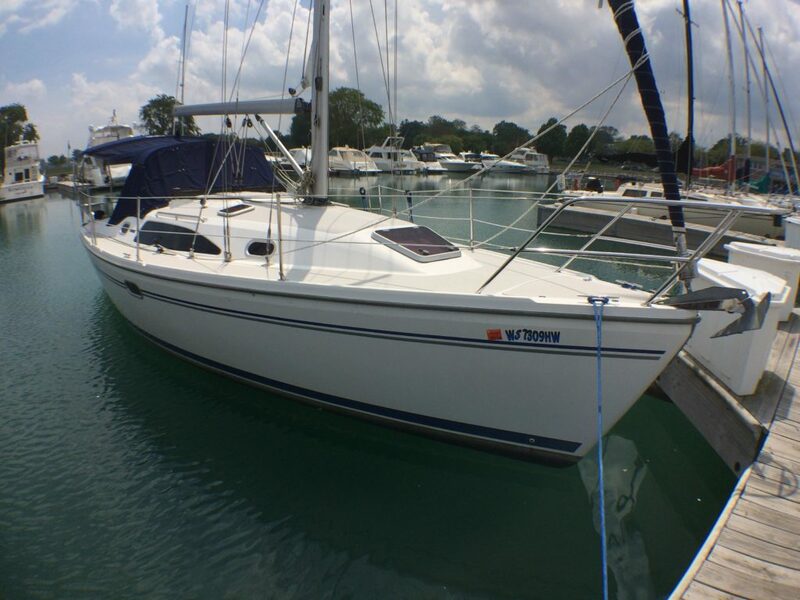 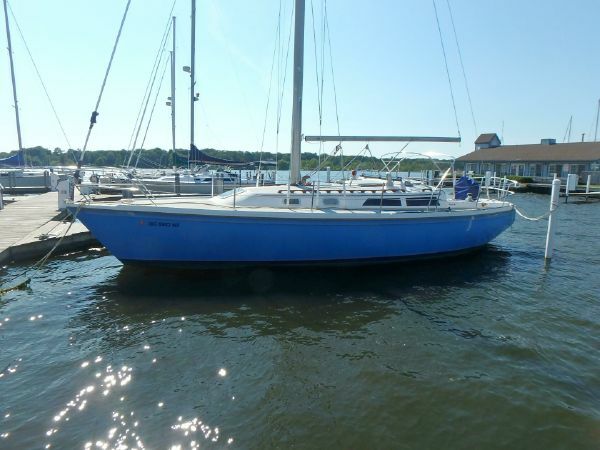 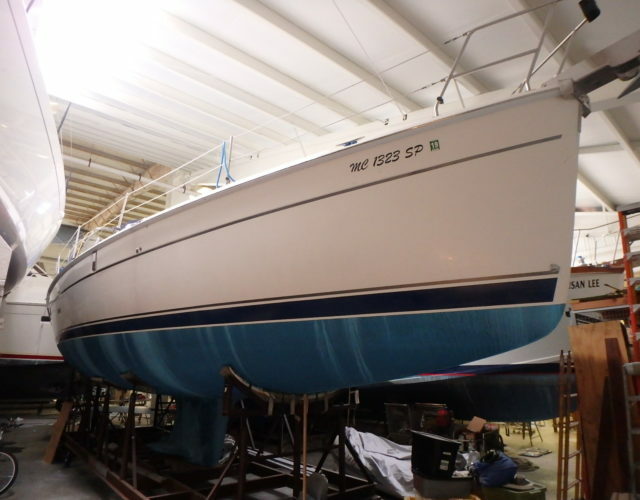 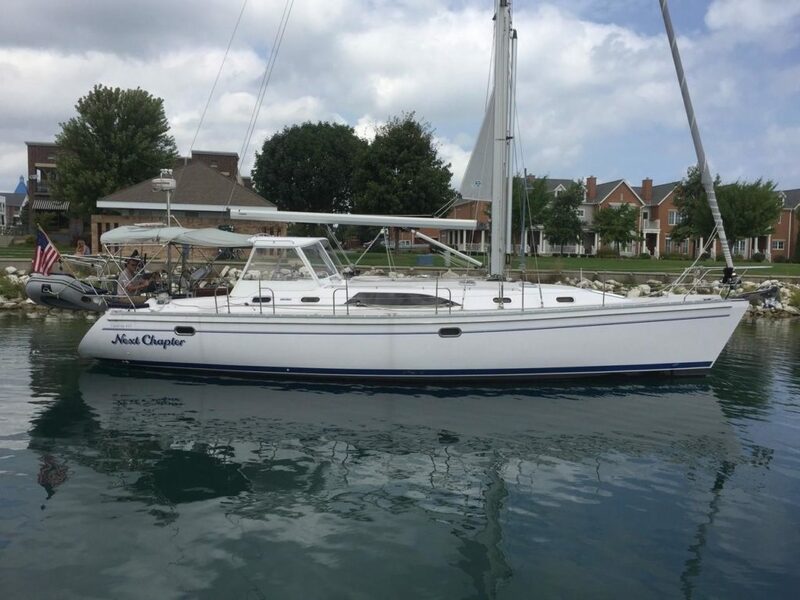 Year: 1989 Current Price: US$ 79,000 Located in Kenosha, WI Hull Material: Fiberglass Engine/Fuel Type: YW# 53789-3252671 View our Yachtworld listing for additional information and images. 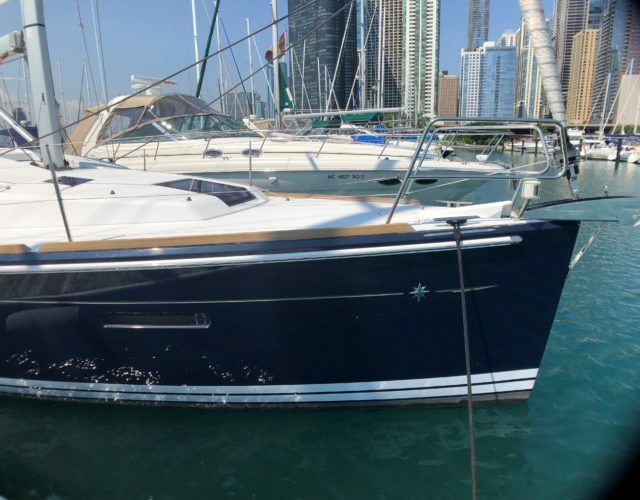 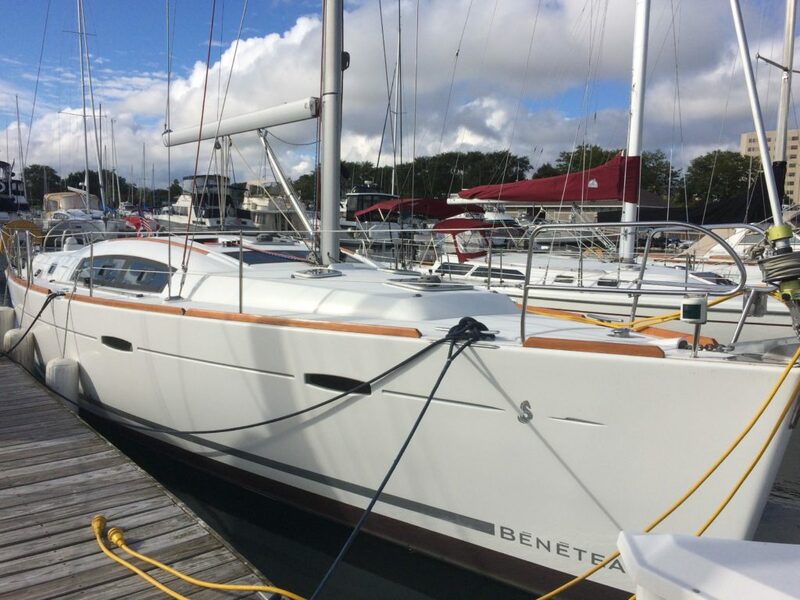 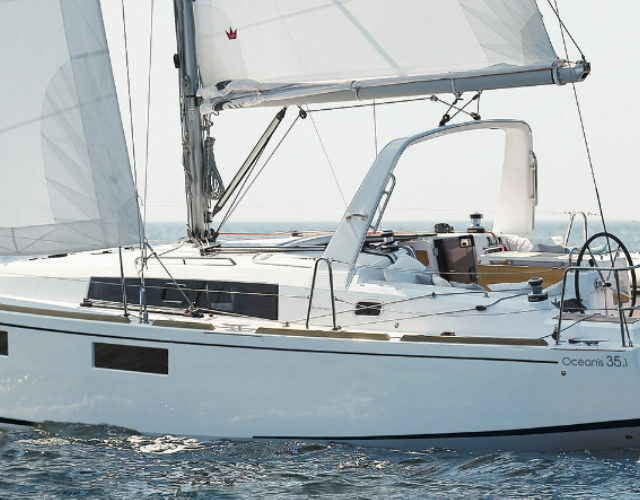 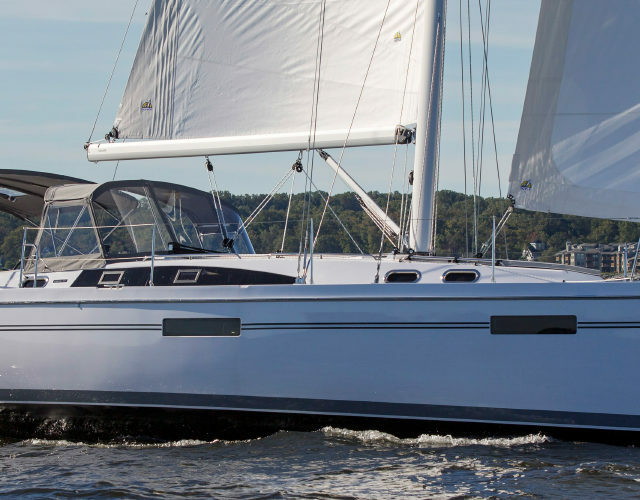 Year: 2013 Current Price: US $219,000 Located in Kenosha, WI Hull Material: Fiberglass Engine/Fuel Type: YW# 53789-3246464 View our Yachtworld listing for additional information and images. 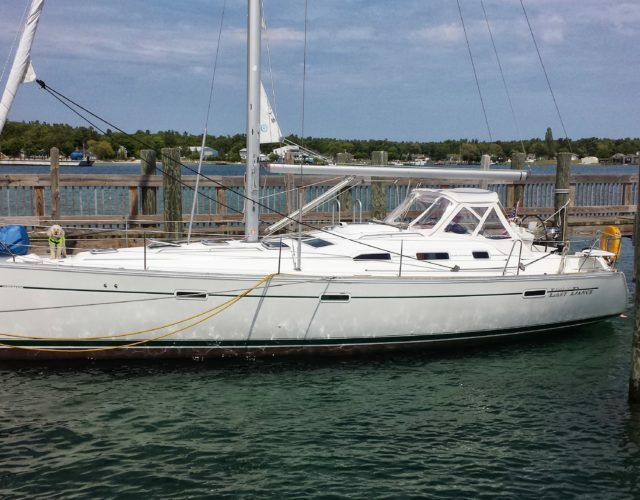 Year: 1987 Current Price: US$ 34,900 Located in Whitehall, MI Hull Material: Fiberglass Engine/Fuel Type: YW# 53789-3105745 View our Yachtworld listing for additional photos and details. 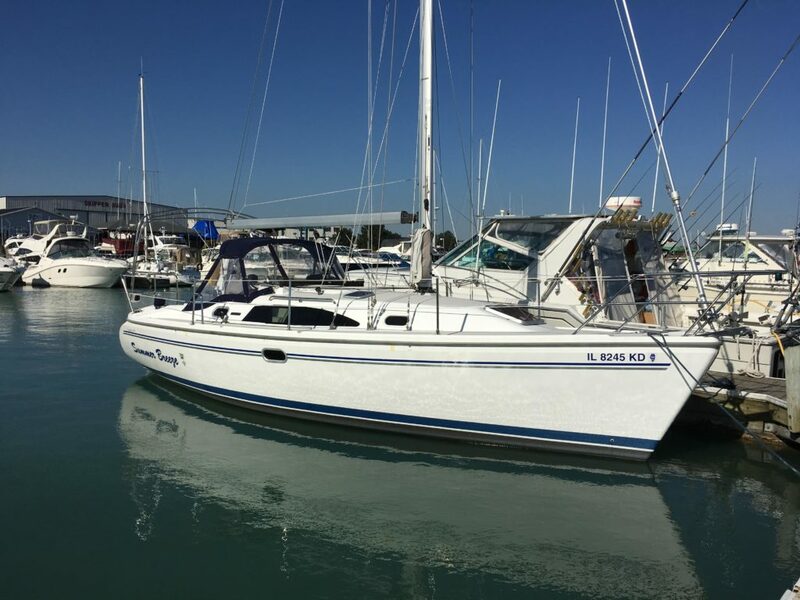 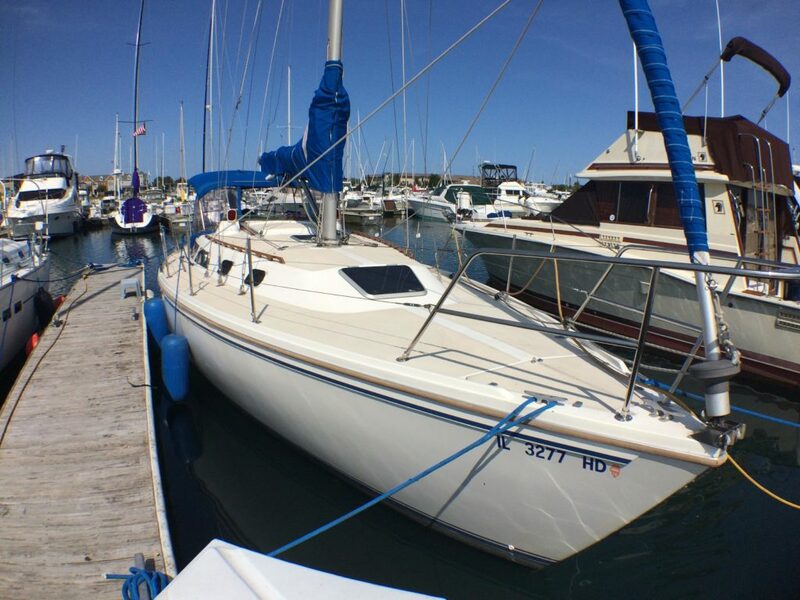 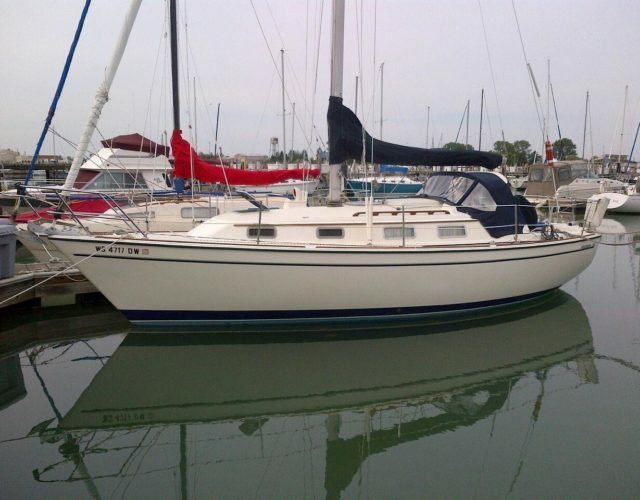 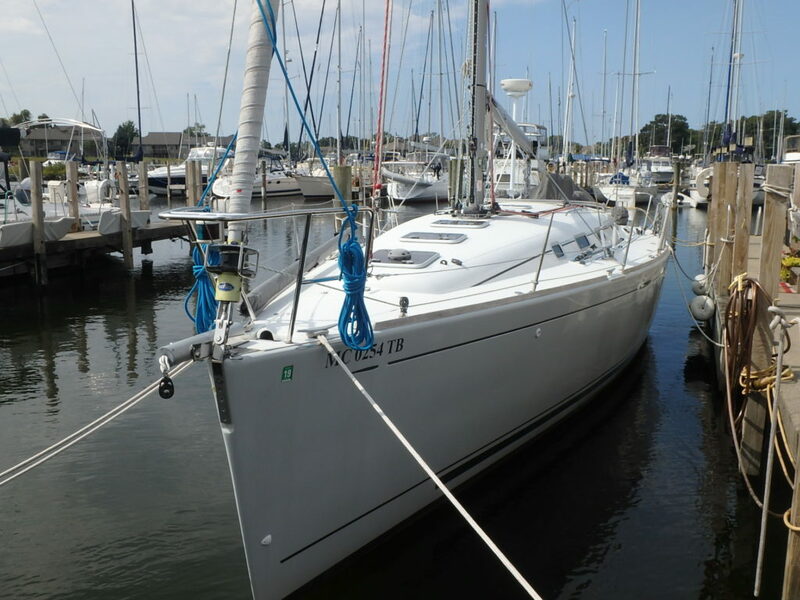 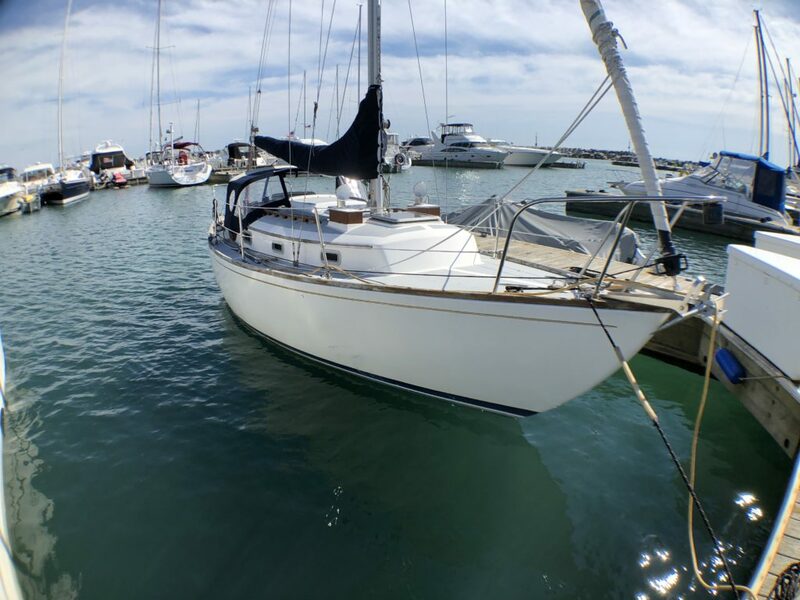 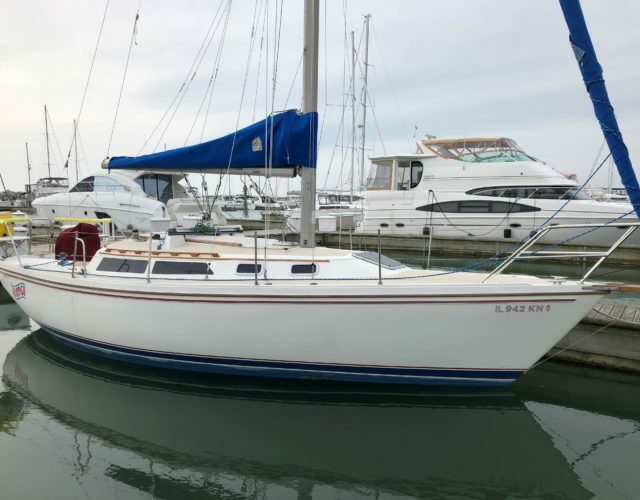 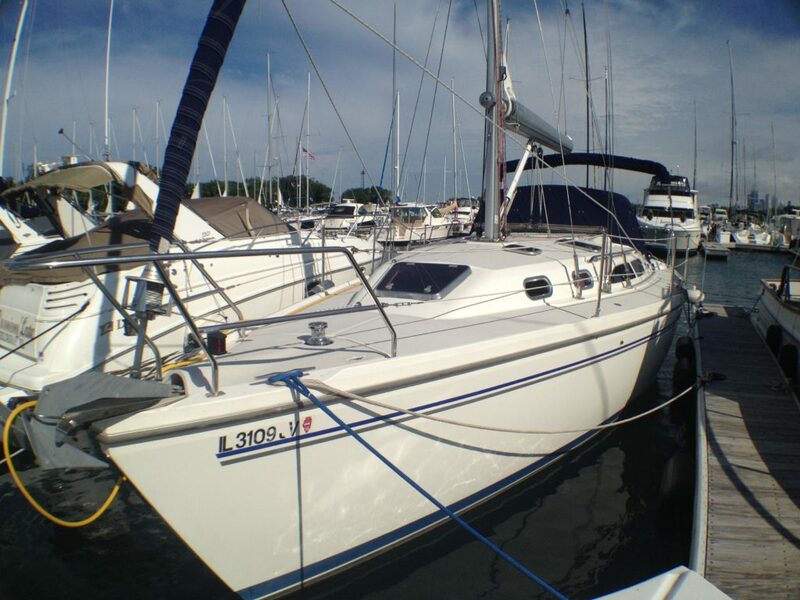 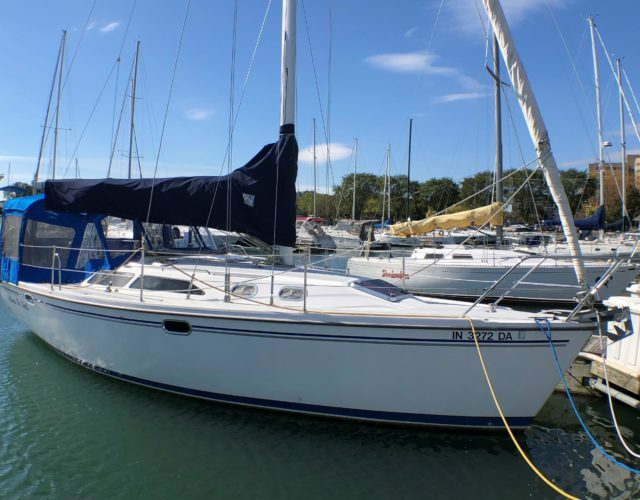 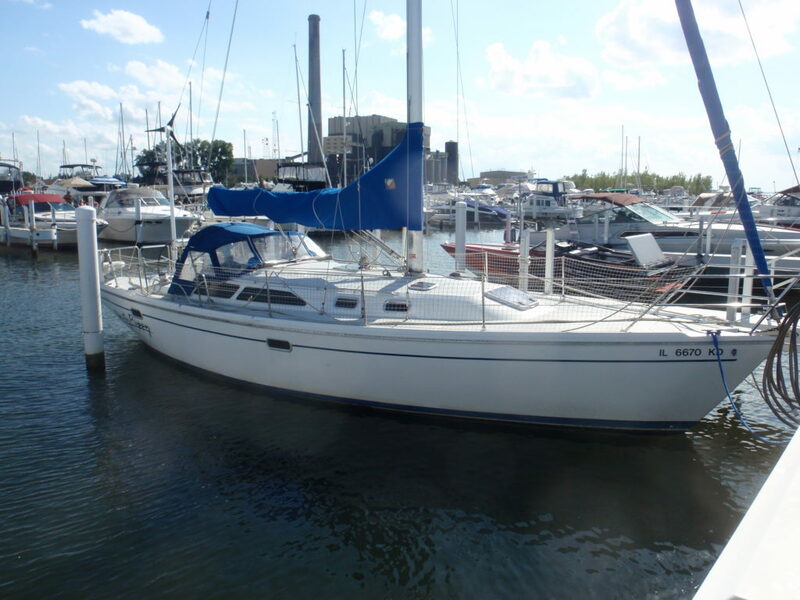 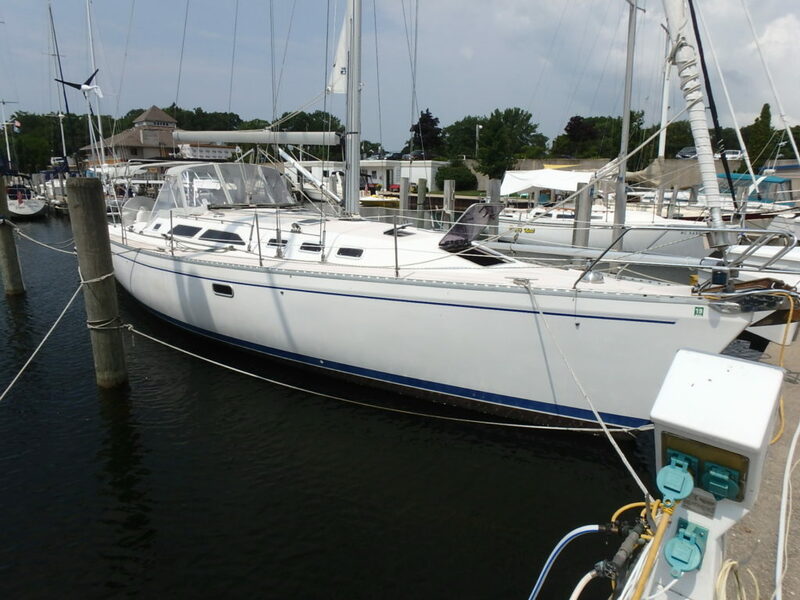 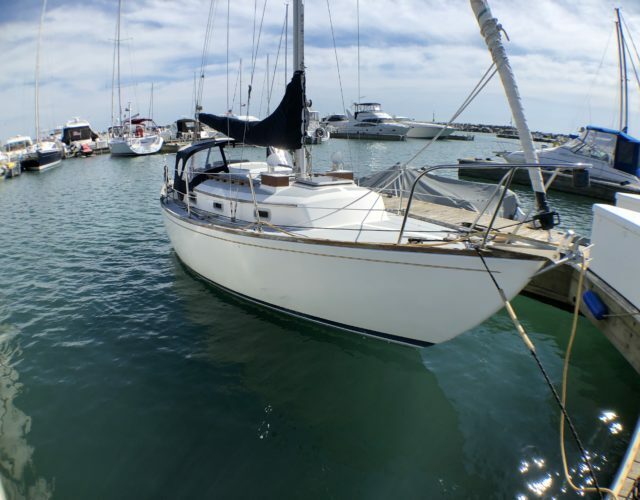 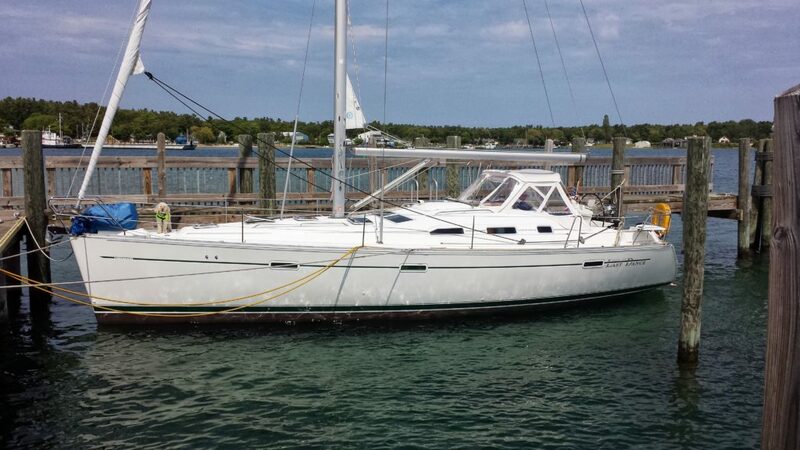 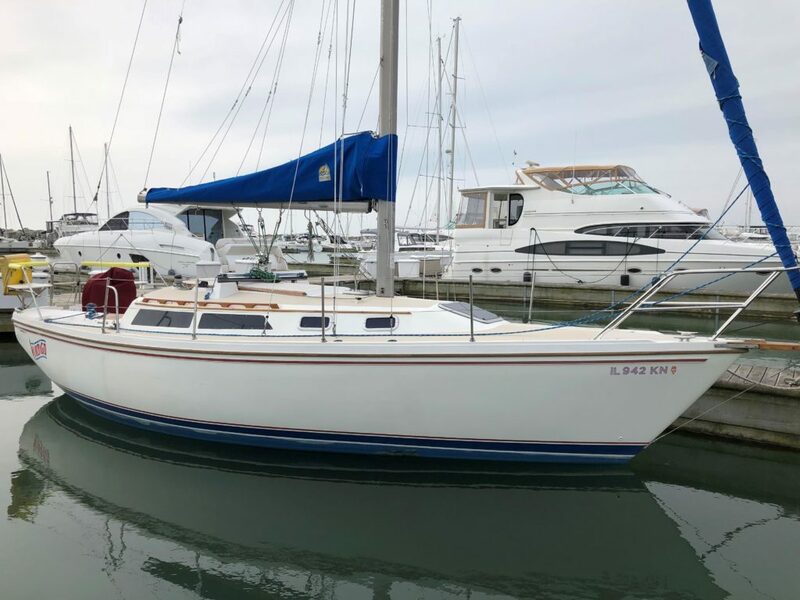 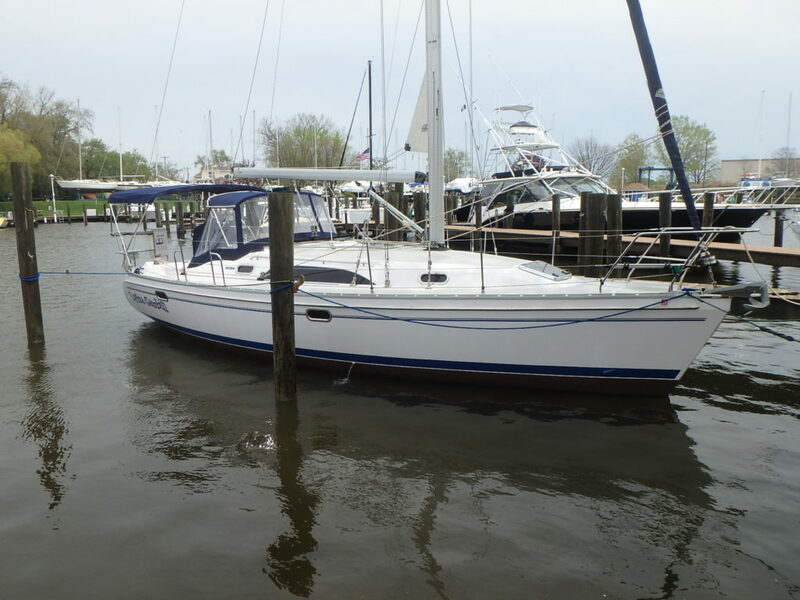 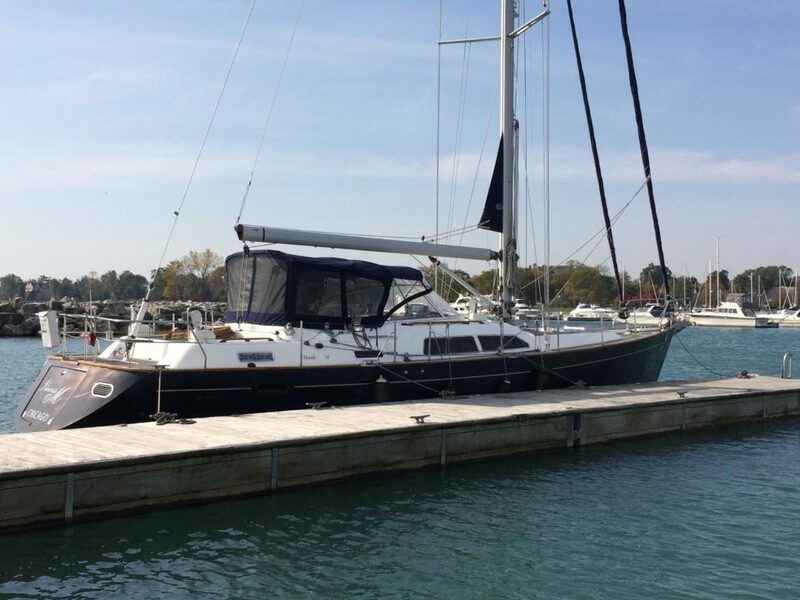 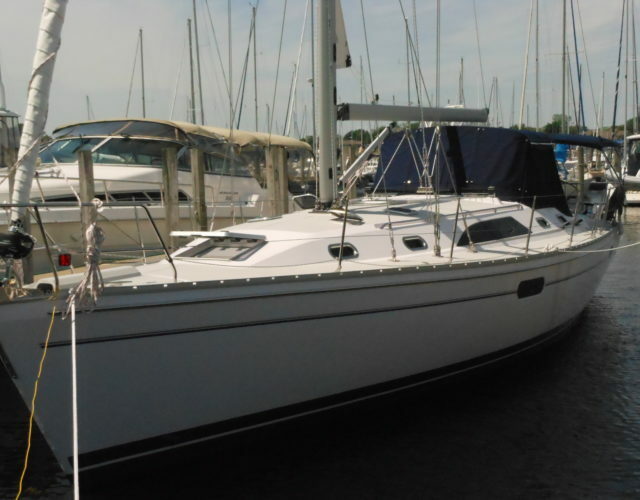 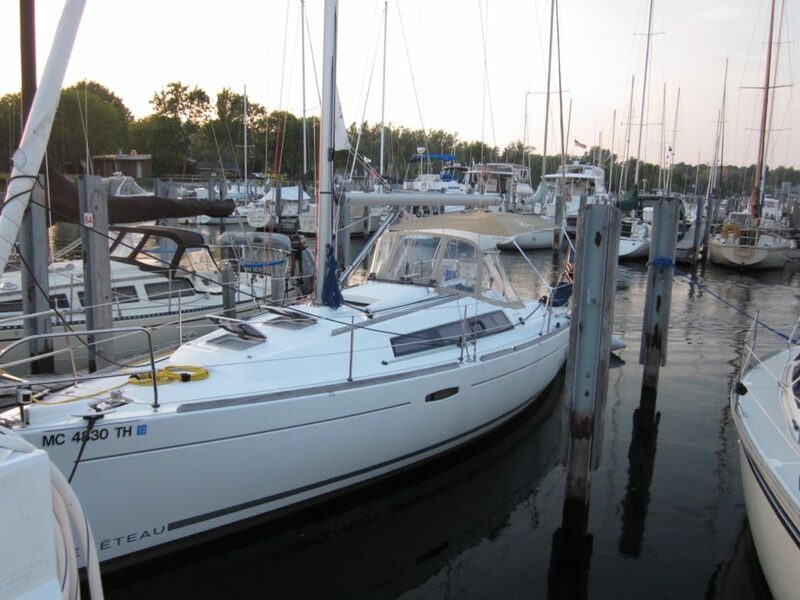 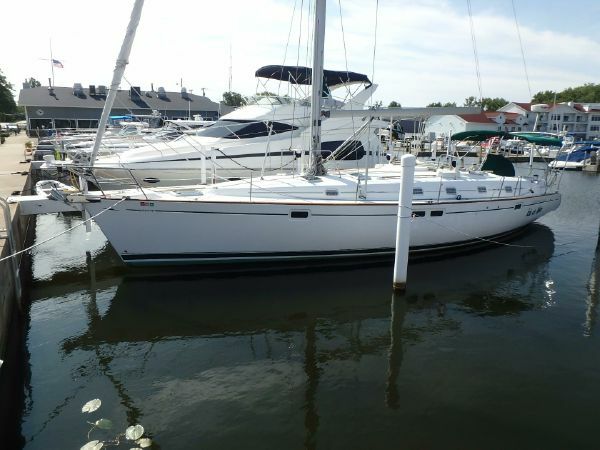 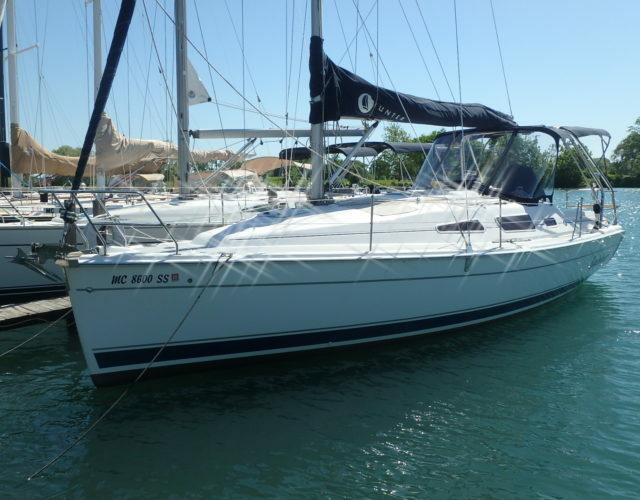 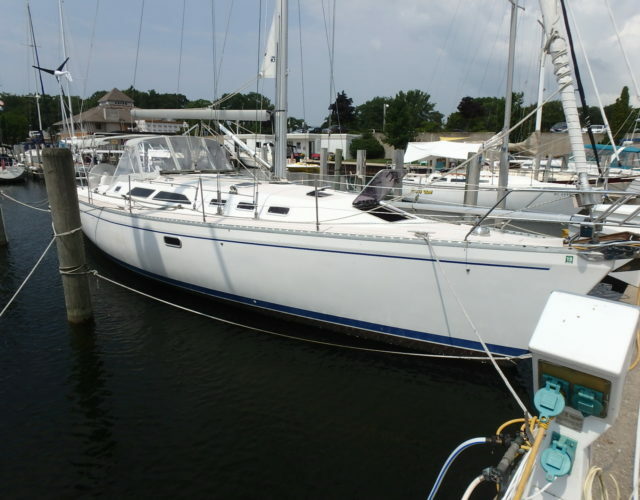 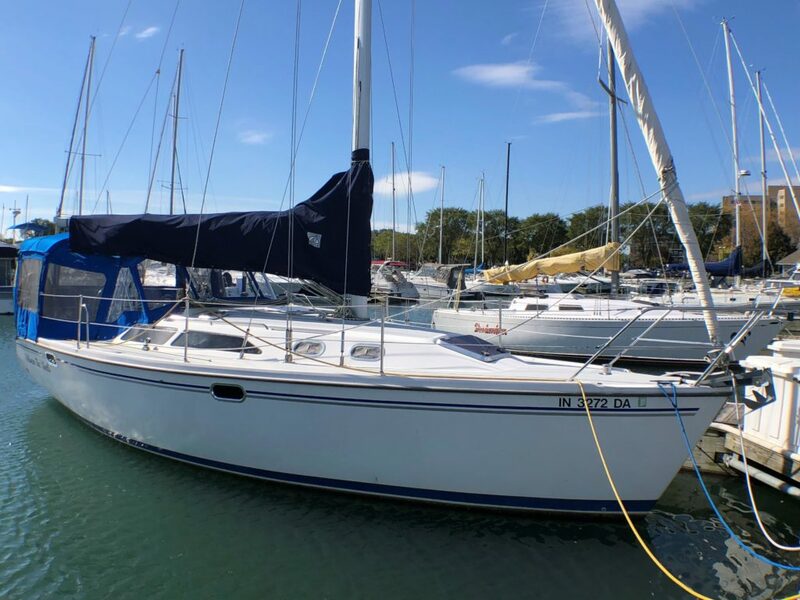 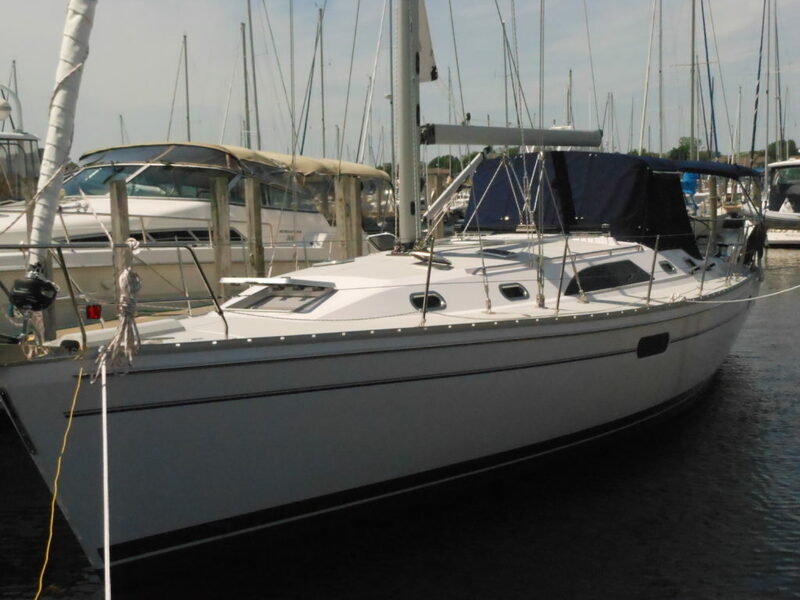 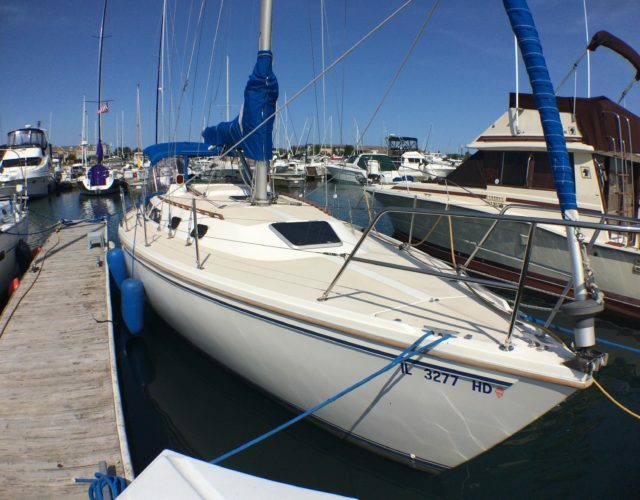 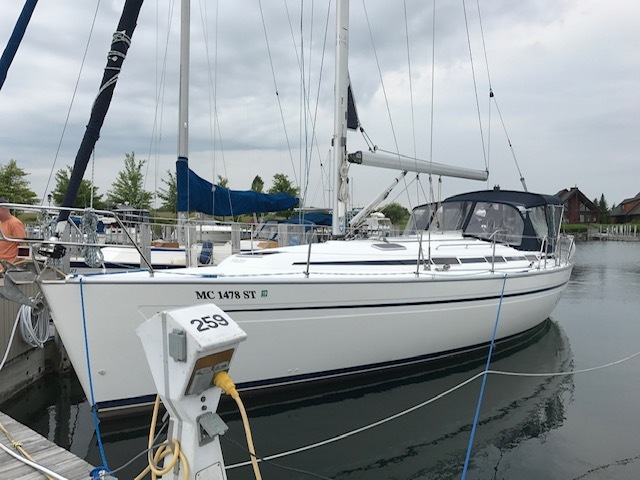 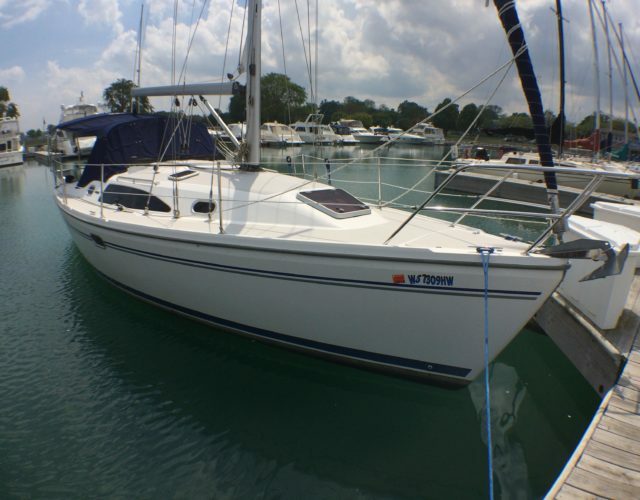 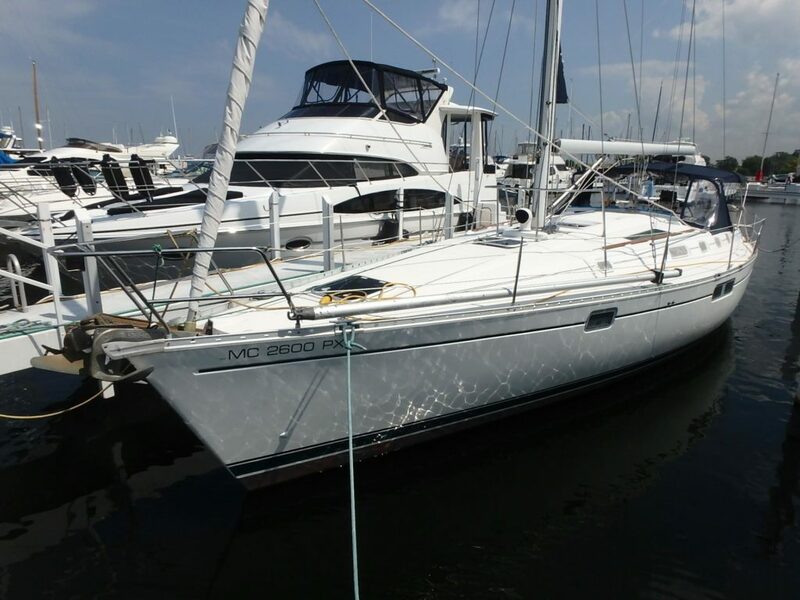 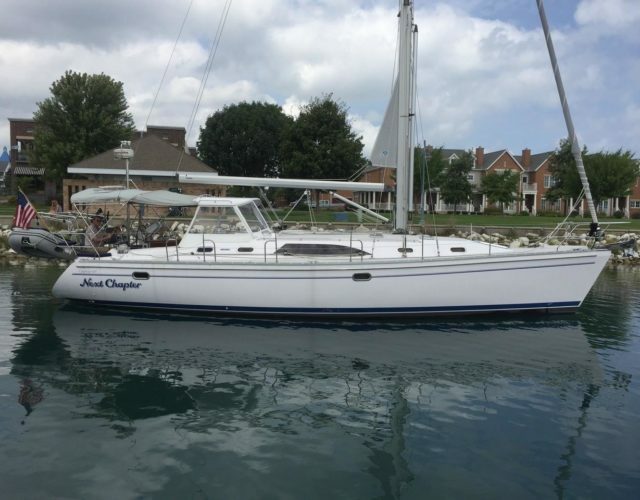 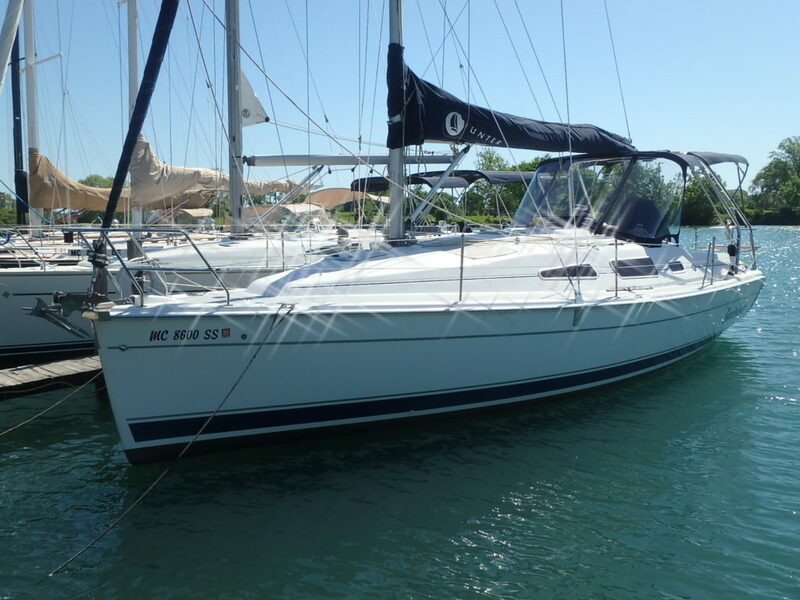 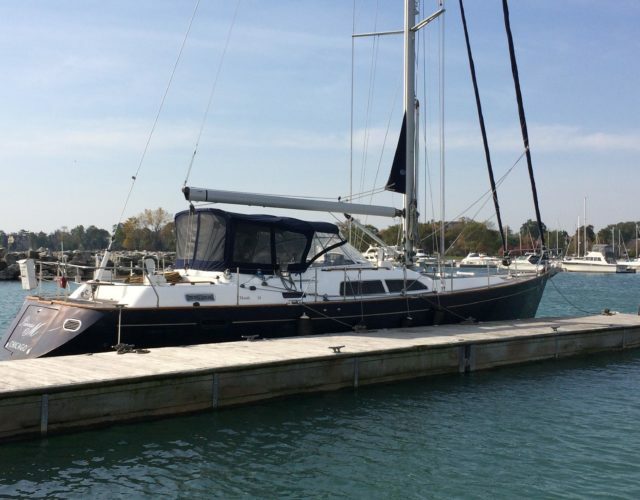 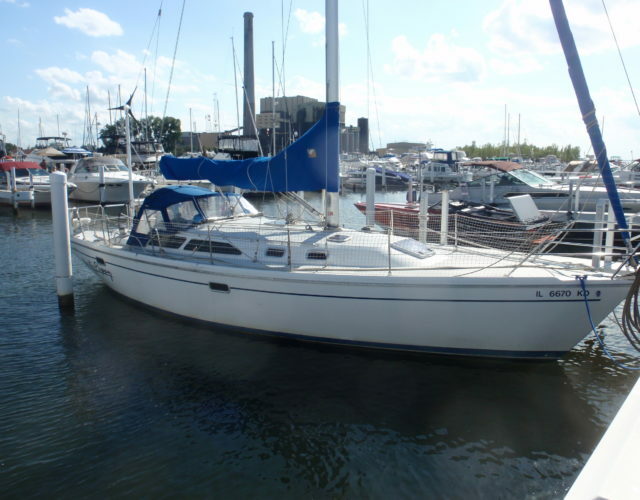 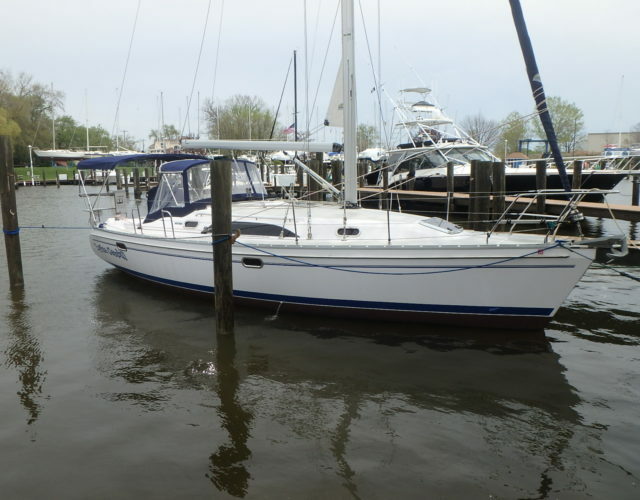 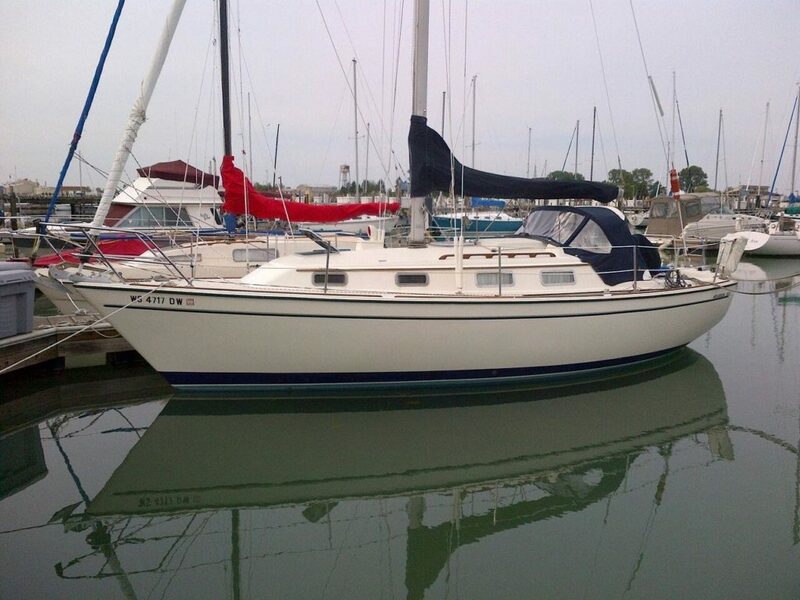 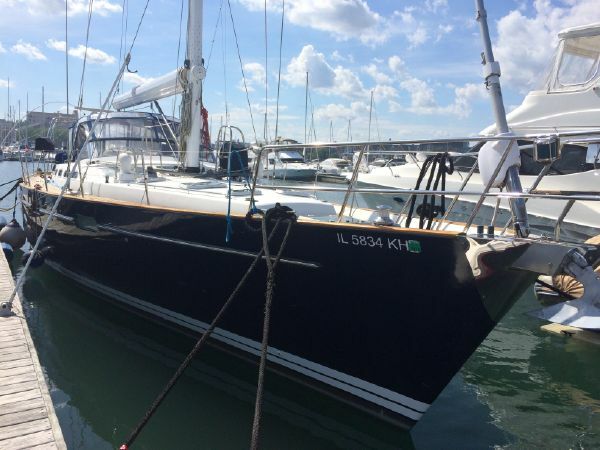 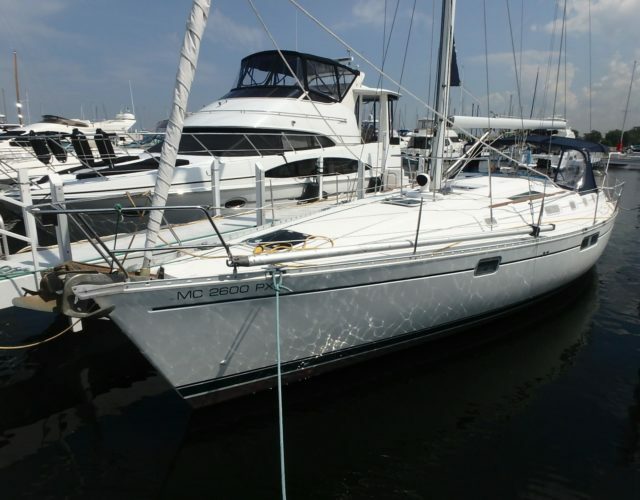 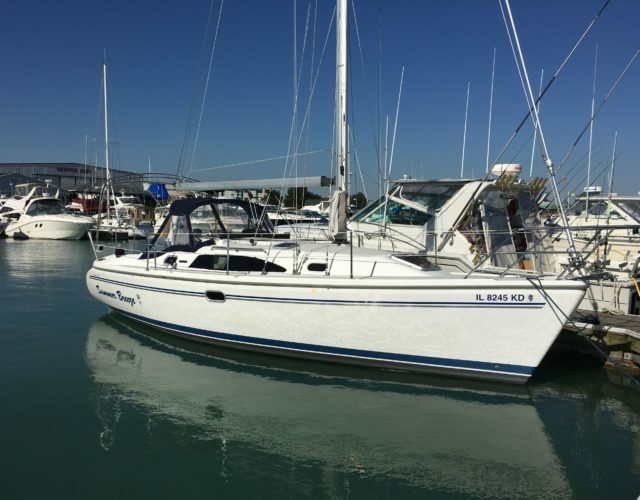 Year: 1985 Current Price: US$ 19,900 Located in Kenosha, WI Hull Material: Fiberglass Engine/Fuel Type: YW# 53789-3249550 View our Yachtworld listing for additional photos and information. 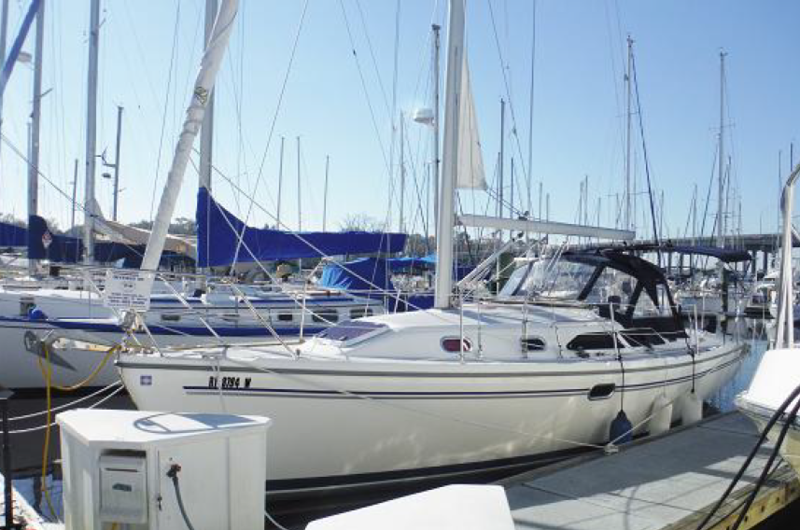 Contact us with any questions or to schedule a showing.